Ieuan has enjoyed an outstanding rugby career as a right-wing with Llanelli, Bath, Wales and the British Lions, Captaining Wales to the World Cup in South Africa in 1995. Ieuan Evans was educated at Queen Elizabeth School in Carmarthen where he started playing rugby at the age of ten. He played for the Carmarthen Quins youth side aged 17 and joined Llanelli at the age of 19, where he achieved phenomenal success at both club and international level. Ieuan played seven cup finals for Llanelli, who won five of these. During the 1980’s, Ieuan played in the last matches of the traditional ‘rag doll’ games, the fiercely fought matches between Bath and Llanelli. At international level, he holds almost every record in Welsh rugby – a record breaking 72 caps for Wales, playing 28 games as captain and the most tries in a game, with four. In total he scored 33 tries for his country. Ieuan Evans has made seven appearances for the British Lions and is a member of the elite band of Triple Lions Tourists, touring in Australia 1989, New Zealand 1993 and South Africa 1997. Ieuan retired from professional rugby in the early part of 1999. 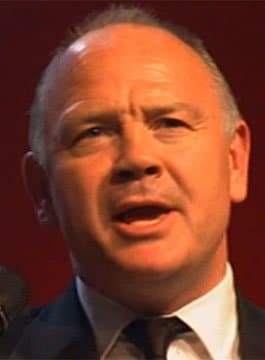 He has been awarded a Fellowship of the University of Wales, Cardiff, and received an MBE in 1996 for services to sport in general and Rugby Football in particular.